We have so enjoyed reading the adventures of Snugglepot and Cuddlepie of late. These classic Australian books contain images and adventures that stay with you always…to this day I still imagine little head sticking up out of gumnuts, and check banksia trees for scary creatures with legs. My full review is here. I love reading about May Gibbs. She was born in 1877 and was Australia’s first professionally trained children’s book author and illustrator. The magical world she created in the Australian bush is completely timeless and has been enjoyed by generations of children. PudStar was completely taken by the idea that gumnuts had babies inside them and after weeks reading the books, we’ve made some of our own. 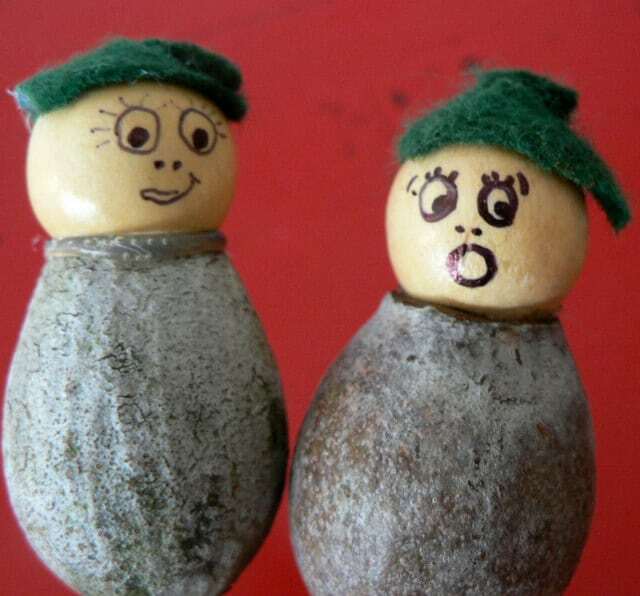 There are many examples of homemade gumnut babies online; we are super happy with ours! Clearly this is a craft activity that requires a fair bit of adult input, but PudStar and the cousins were more than happy to cut gumnut hats while I glued, and scribble on gumleaves while I drew the faces on the bead (bit too small for PudStar to manage but the older girls drew on their own). 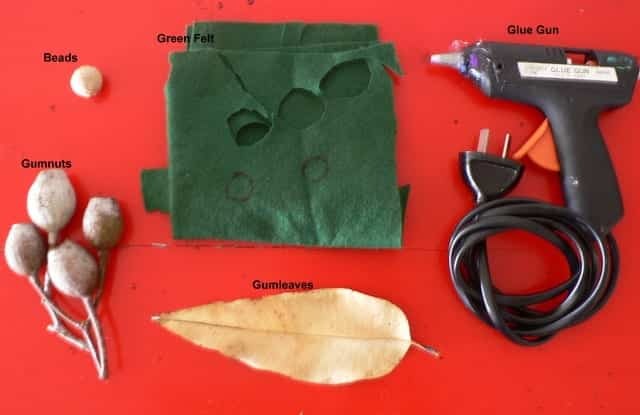 We spent much time with the cousins writing on gumleaves; scribbled notes to Snugglepot and Cuddlepie and each other, a great writing activity for a range of writing abilities. The eldest cousin also collected fallen leaves to create beds for her gumnut babies and smaller gumnuts to act as cups and bowls. 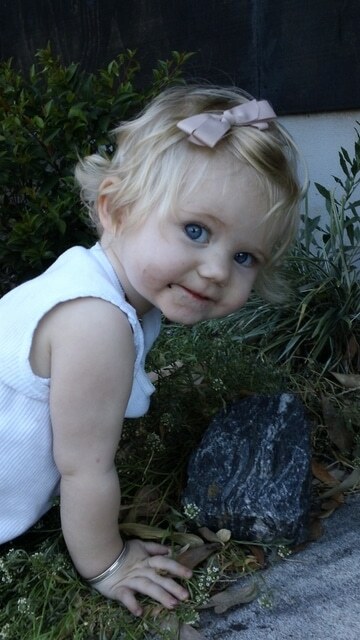 In fact a whole world was created in an afternoon spent in Nonna and Papas bush garden with their gumnut babies.